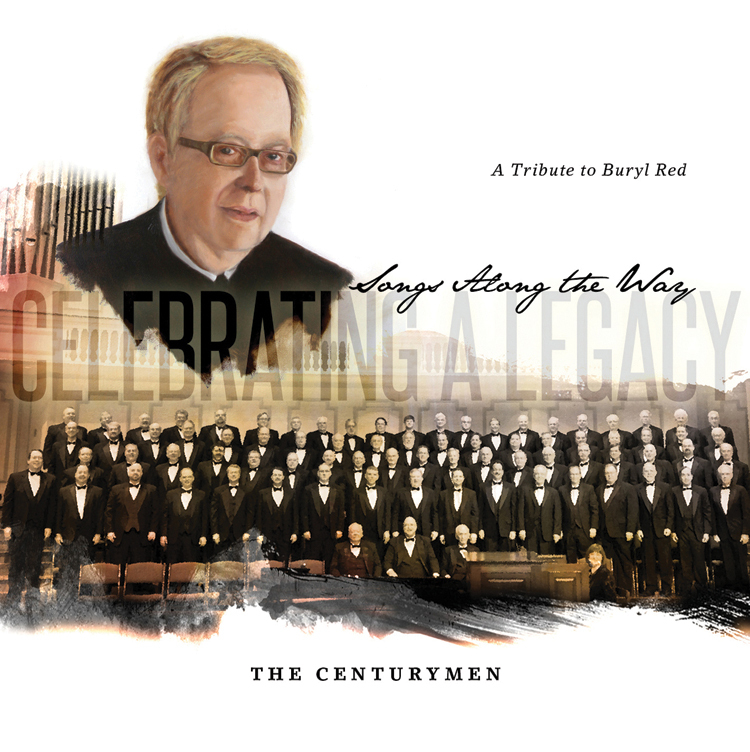 Our newest CD is a tribute to our beloved conductor, Buryl Red. These arrangements are his final gift to The CenturyMen. The CenturyMen were totally committed in this project to preserve the standard of excellence taught to us by our mentor, Buryl Red. Of the dozen albums that The CenturyMen have recorded since the group’s inception, only this project “Songs Along the Way” was not conducted by Buryl. All of his arrangements for the new album had been completed for recording sessions scheduled to take place in Nashville in early February 2013 but by that time Buryl’s long illness had progressed so rapidly that he was unable to make the trip to Nashville. He passed away April 1, 2013. Copyright © 2015 The CenturyMen. All rights reserved.